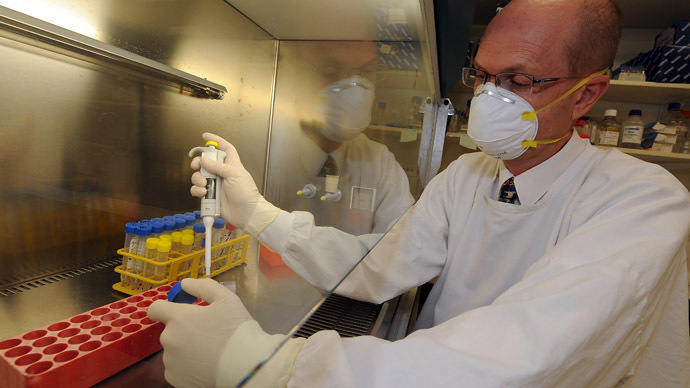 The deadly Ebola virus has made its way towards Canada, as a local came from Africa with suspicious symptoms. It comes after the ‘molecular shark’, as the virus is branded, killed 59 in West Africa. The local Health Ministry in Canada's Saskatchewan province said a man had been put in solitary confinement, with the test results expected on Tuesday. The patient’s family also remains in quarantine. Dr. Denise Werker, the province's deputy chief medical officer, declined to say how long the man had been in Africa but said he only fell ill after returning to Canada. "As of this morning six cases have been reported of which five have already died - four female adults and one male child. One of the suspected cases, a female child, is under treatment," Liberian Health Minister Walter Gwenigale said in a statement, as quoted by AFP. 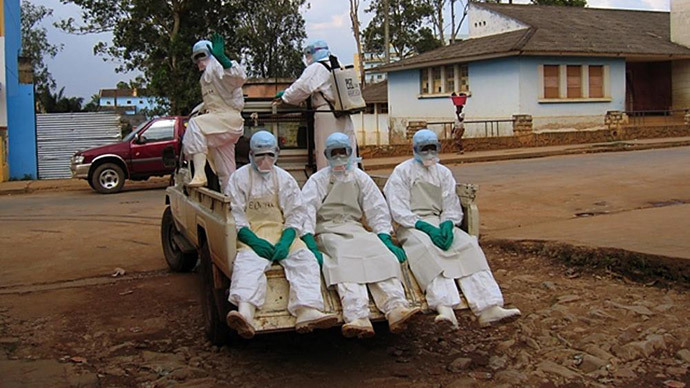 The patients were mostly Liberian citizens, mainly because they attended a funeral in an Ebola-hit region of Guinea and were infected there, Doctors Without Borders reported. "All we know at this point is that we have a person who is critically ill who traveled from a country where these diseases occur," Denise Werker, joint director of health in Saskatchewan, in western Canada, told AFP. The scientists are actually warning that the epidemic risks spreading due to mobility – both among humans and animals. "People, goods and animals -- such as sheep, goats and cows used in Sierra Leone -- come from Guinea and it is these districts that they are brought into. And in these areas, people hunt for birds, monkeys and baboons for food," Sierra Leonean aid organization the Health for All Coalition told AFP. 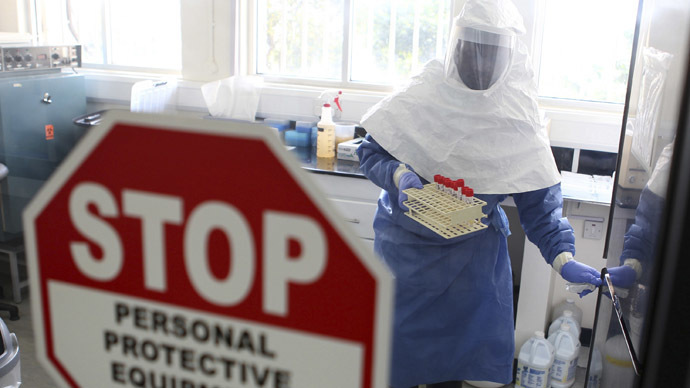 The Ebola virus kills from 25 to 90 per cent of those who are infected, and no vaccine or treatment is available. The decease’s symptoms include severe fever and muscle pain, weakness, vomiting and diarrhea. Afterwards, organs shut down, causing unstoppable bleeding. The virus is called ‘a molecular shark’ in health publications. 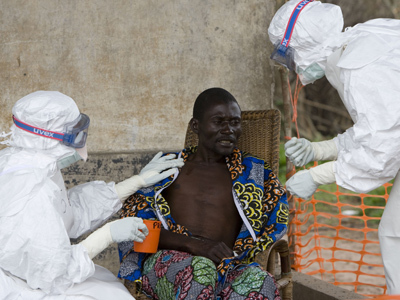 The latest epidemic of Ebola, in the DRC (Democratic Republic of Congo) infected 62 people, with 34 of them dying over 2012.